Hundreds of jobs at Gatwick Airport are under threat as part of a cost-cutting drive by British Airways, Sky News has learnt. The airline is to make 120 check-in and customer service staff redundant at the London airport, while 400 baggage handlers, drivers and loaders have been told that they will lose their jobs unless they transfer to a sub-contractor. 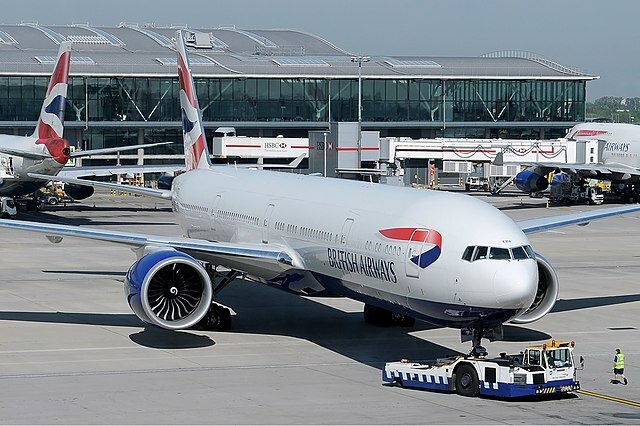 BA has begun a consultation with trade unions over the proposals, which the company says will enable it to compete better in the short haul market. The plans will see ‘ramp work’ such as baggage, de-icing and coaching operations and the arrivals baggage service outsourced to another firm. At the same time, customer service roles will be combined to reduce the overall headcount of the division by about a quarter. In a statement BA said: “[The plans] are part of a wide-ranging plan to build a stronger and more cost-competitive business and safeguard jobs for the future. “We hope to agree a proposal with the trade unions to offer anyone who works on the ramp a role with a new external supplier, under TUPE transfer legislation. BA is currently the only airline to operate out of Gatwick airport with its own ground staff…. Read the full story at Sky News…. 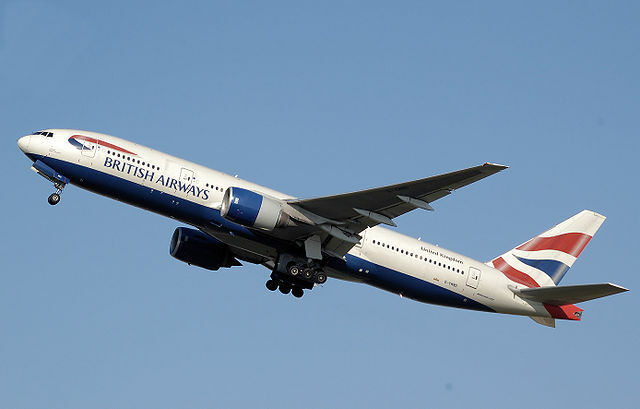 British Airways’ parent firm has reaffirmed its interest in Portugal’s TAP airline if the country’s government sells the airline. IAG, which also owns Iberia, is due to complete its purchase of Bmi from Lufthansa later this month which will increase its number of slots at Heathrow to more than 50%. Chief executive Willie Walsh admitted IAG’s interest in buying TAP last yearas part of the company’s drive to further consolidate the European airline market and he reconfirmed this position in IAG’s annual report which was published last week. “The only other airline we have expressed interest in is TAP Portugal, which may soon be privatised,” said Walsh in his report to shareholders. Another goal for Walsh is finding a domestic partner in China for the Oneworld alliance, which left it at a disadvantage to its major competitors – Skyteam and Star Alliance which already have Chinese member airlines. “Continuing to develop the Oneworld alliance also remains key,” added Walsh. “One weakness we need to address is the fact that, unlike our two rival alliances, we lack a domestic partner in mainland China which we think is a necessity. IAG has also been linked with taking potential stakes in fellow Oneworld members American Airlines and Japan Airlines (JAL). Read the full story at Air & Business Travel News….